Following numerous requests, Lisa's passion for hair + makeup has led her to facilitating workshops on techniques she has perfected. Contact Lisa to find out when her next workshops will be held and to book your spot. 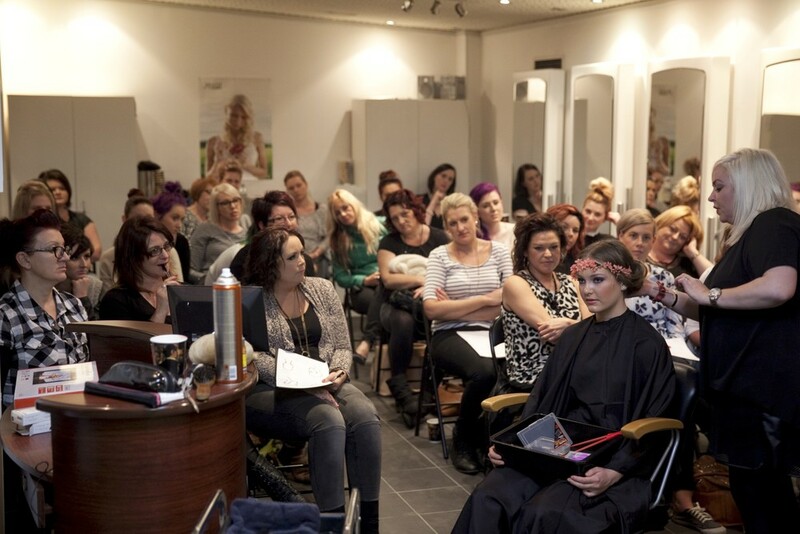 Lisa is also available for private in-salon training, whether that be for your whole team or a one on one session.